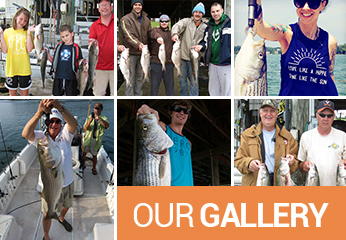 Welcome to the most sought after SportFishing Guide on Smith Mountain Lake. 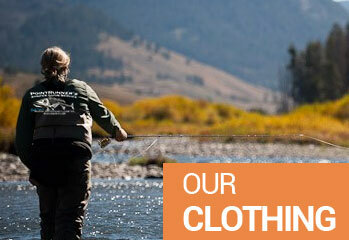 Renowned as Busiest Outfitter, Captain Travis Fitzgerald comes from the arena of Competitive Big League Sportfishing. Captain Travis is a Full-Time Professional Fishing Guide and he is also the Lead Instructor and Owner of the Blackwater School of Sportfishing that specializes in the pursuit of the Big Game Striped Bass. Captain Travis is a US Coast Guard Certified Charter Boat Captain, member of the Smith Mountain Lake Striper Club, as well as the (N.S.B.A) National Striped Bass Association. If you and your party are looking for a lazy, laid back, day on the lake this is not the charter boat for you! Grab the Rod, Set the Hook…and Hold on! 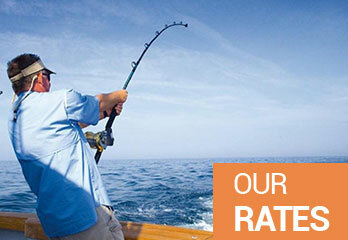 Welcome to the Big Leagues of Freshwater SportFishing.